Container security vendor StackRox announced new Kubernetes capabilities for their container security platform. The new features deepen the Kubernetes integrations with the software. The updated platform provides a deployment-centric view of the container system and context-based risk analysis. These features work with the capabilities of Kubernetes to enforce container security at any scale. StackRox has previously supported multiple different container systems, but are now shifting more focus on Kubernetes exclusively. Google’s Kubernetes orchestrates container deployment, scaling, and management by use of automated systems. 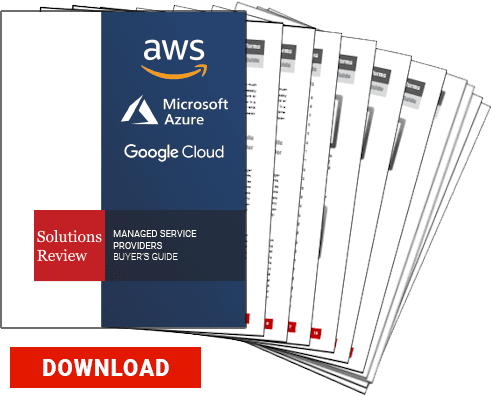 Many MSPs, including Google Cloud, AWS, and Microsoft Azure support Kubernetes services. While these MSPs provide security systems for Kubernetes containers, companies like StackRox implement tools that monitor container communication to reduce the risk of attacks. StackRox’s Container Security Platform displays a view of container systems that both DevOps and security teams can understand. It monitors for potential risks and responds based on the level of threat they pose. CSO named them one of the 26 best security software of 2019. They were also listed as one of CRN’s 10 Hottest Container Startups of 2018.